Join us at the Galeri in Caernarfon on 15th February 2019 for a one-of-a-kind evening celebrating exploration of some of the wildest places on earth. We will be showing a selection of our favourite adventure films including joint People’s Choice Winner from our 2018 Festival - Ar Gefn Y Ddraig (Riding The Dragon). 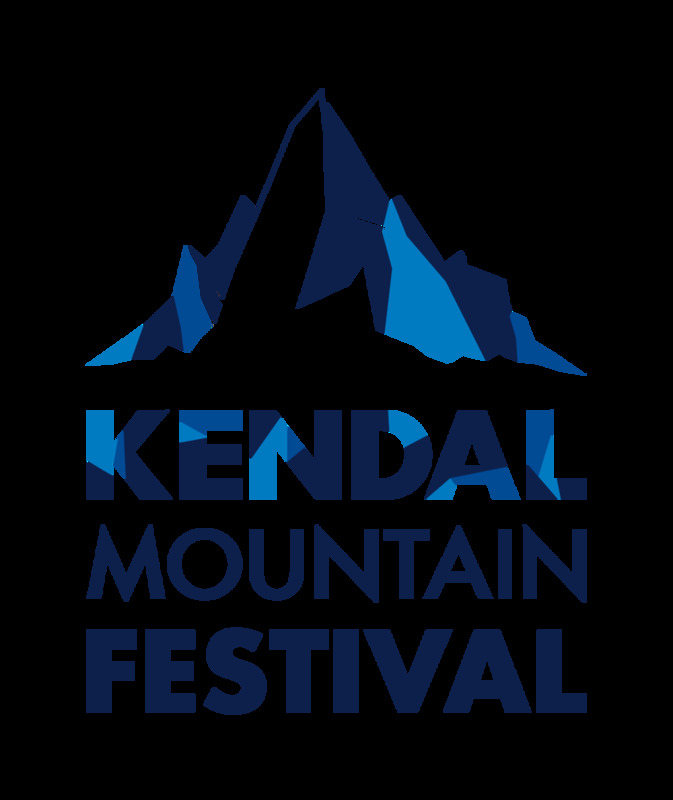 The film follows Huw Jack Brassington’s attempt to complete the hardest five day mountain race in the world, The Berghaus Dragon’s Back Race, 315km down the mountainous spine of Wales. At this special tour event, we will be joined on stage by Huw himself who will share tales of this epic challenge. How did he attempt five ultra marathons in five days having never before completed one! ‘Riding the Dragon’ follows Huw’s attempt to complete the hardest five day mountain race in the world, The Berghaus Dragon's Back Race. Follow his inspirational journey and experience his highs and lows, as he attempts to run 315km down the mountainous spine of Wales. Will he manage to run five ultra marathons in five days having never before attempted one? 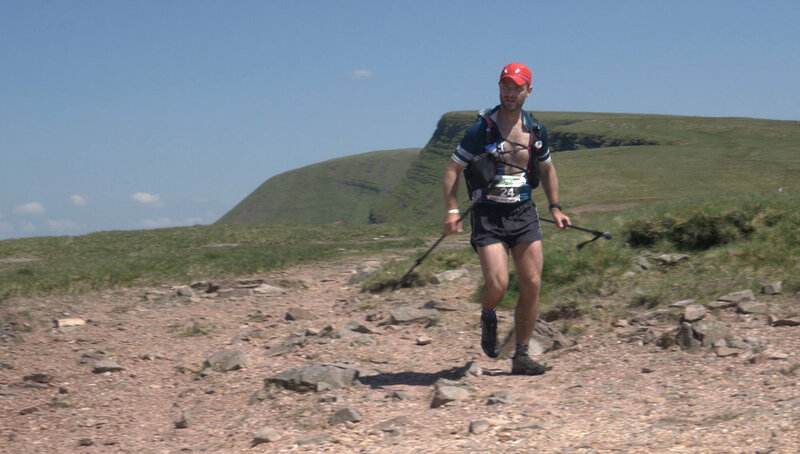 Huw describes himself as ‘an indestructible hairy baked potato from North Wales who loves bacon, mountains and any kind of race.’ Huw is obsessed with hard sport – Fell Running, Rugby, Triathlon, Cycling, Winter Mountaineering, and even Cumberland Wrestling – nothing is off limits.